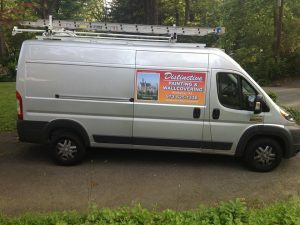 Magnetic Signage is a great way to temporarily advertise on your vehicle! 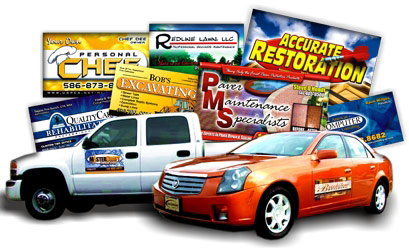 At Step One Signs in Randolph, NJ we make custom magnets any size you’d like! All magnets are finished with matte or gloss laminate. Great for van magnets, car magnets, truck magnets, or any auto magnet.